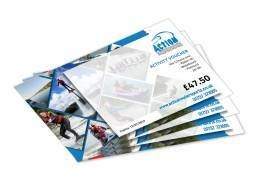 Action Watersports is a fully established watersports centre based on a private 22 acre, purpose built lake in South East England. Complete with water ski slalom course, barefoot water ski ramp and pro watersports shop, there’s a world of fun to be had for the adrenaline junkie. Activities are geared towards families, beginners and experts alike and include Water-skiing, Wakeboarding, Jet Skiing, Flyboarding, Paddle Boarding, Hilarious Fun Rides and much more.